I don’t know about yours, but my kid is hunting down food from the moment he walks in the door from a full day of school. With these few tips, I’ve found the best ways to ensure that he gets more healthy snacks and less of the processed stuff. With school in full force, we are starting to get into more of a routine. In bed by 8:30. A homework station. Chores and daily reading. Lots of things to make sure life just runs smoothly during the school year. 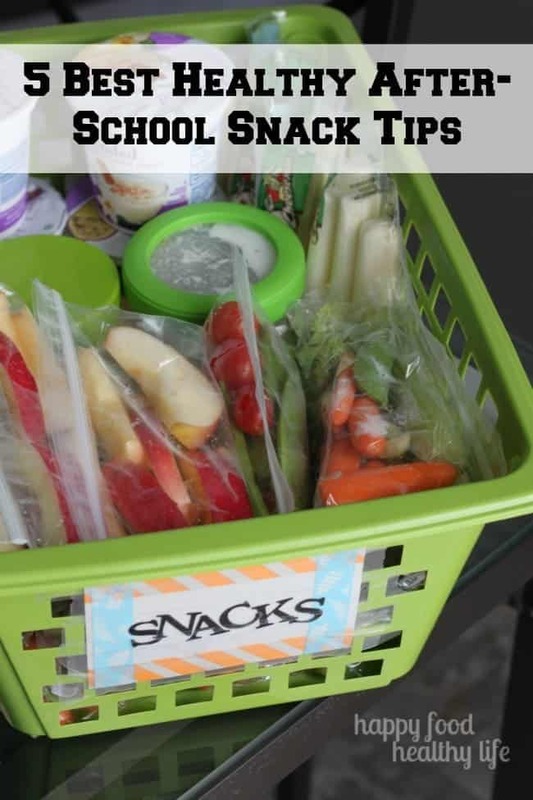 But one thing you wouldn’t normally think about is snack time and how you can make sure that runs smoothly. I know if I was just to leave it up to chance, my kiddo would gravitate towards packaged treats and goodies. Foods that wouldn’t fill him up and would ultimately leave him grumpy because he was hungry again before dinner was ready. That’s not a monster I’m interested in battling any day of the week! Especially during the school year! 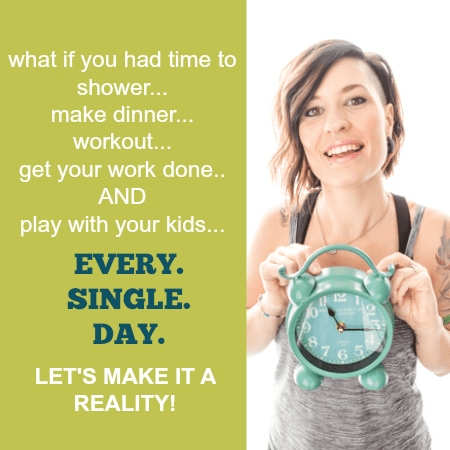 So I’ve put together a list of 5 of the Best Healthy Tips for Healthy After School Snacking and shared them over on Real Housemoms, where I am a brand new monthly Health & Fitness contributor. I’m so excited to be expanding my horizons and sharing my experiences with an even larger audience. The team over there is super talented, and I’m lucky to be able to have an opportunity to work along-side them! To see the 5 Best Tips for Healthy After-School Snacking, please find me over here!